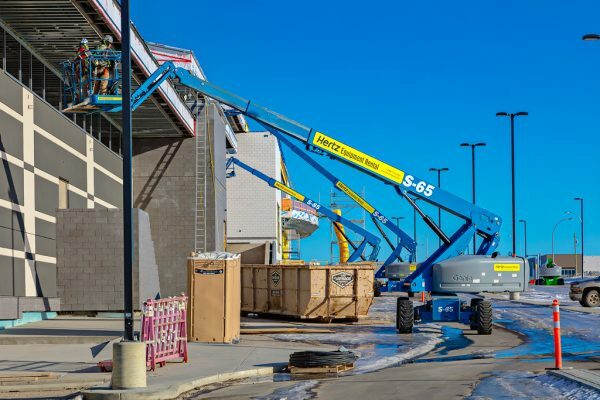 Calgary, AB – More than 500 new businesses will launch in 2018 as a new $200 million multicultural shopping mall will open this Summer. New Horizon Mall, with more than 500 retail stores and restaurants, is Calgary and Alberta’s biggest new shopping centre, based on the number of businesses and the second largest in all of Canada behind the West Edmonton Mall. The exterior of New Horizon Mall is near completion and construction of the interior is underway in preparation for store owners. For the first time ever in Alberta, each retail store in New Horizon Mall is individually owned. Stores may be either owner-operated or leased to a retailer by the owner. New Horizon Mall is an international themed shopping centre with 320,000 sq. on two floors, located directly across from CrossIron Mills and only 10 minutes away from the Calgary International Airport. With Statistics Canada reporting in the first week of January 2018 that job creation is at its highest since 2002, store owners will launch their new businesses in an improving economy. New Horizon Mall will positively influence Calgary’s job market by providing more than 1,400 jobs at full occupancy. As Alberta’s economic recovery continues the Province is predicted to lead the rest of Canada in 2018 with a 4.0% growth rate. In addition, the improving labour market is expected to add over 70,000 new jobs. New Horizon Mall will showcase Calgary’s abundant cultural diversity by offering uniquely modern stores and entertainment in the comfort and beauty of a sublime, contemporary architectural masterpiece. Calgary is now one of the most diverse cities in Canada, as almost three in ten residents from the metropolitan area are immigrants and 33.7% are from a visible minority. In Canada, Calgary is ranked third in proportion of immigrants, behind Toronto with 46.1% and Vancouver with 40.8 %. On top of its unique shopping experience, New Horizon Mall will provide culturally distinct forms of entertainment, with a main stage providing a valuable venue for vibrant multicultural events organized year-round. A modern food court will feature 26 restaurants where shoppers have the opportunity to sample a variety of international cuisines and local specialities from dozens of national and independent owner-operated eateries. Currently, New Horizon Mall is more than 98% per cent sold. Each retail space will provide guests with internationally unique products or services, including contemporary fashion and high-tech goods, plus an array of beautiful everyday items. New Horizon Mall will be the most culturally diverse shopping destination in Southern Alberta allowing shoppers to buy locally instead of travelling overseas to find that original gift. A leader in Canadian commercial real estate for over 30 years Torgan has been involved in the development, ownership and management of more than 70 commercial projects including the Pacific Mall in Markham, Ontario which is recognized as a tourist destination. 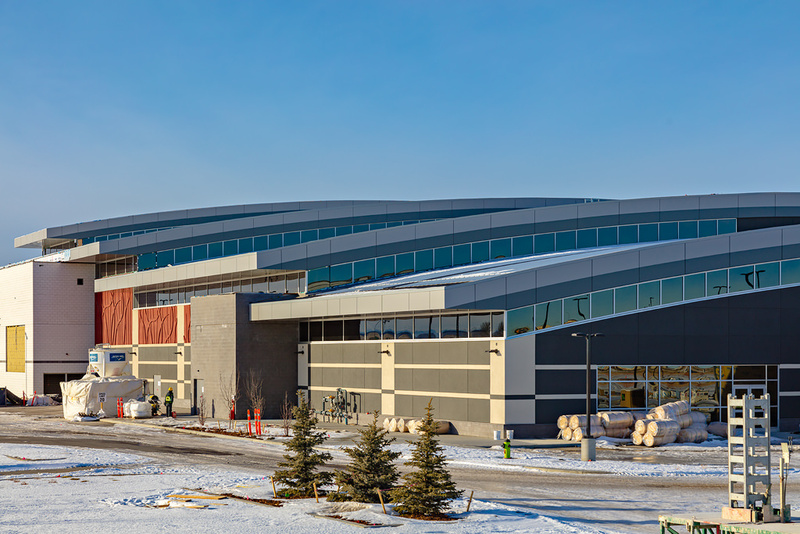 MPI Property Group has been developing large-scale residential, commercial and retail projects throughout Canada and the United States for more than 25 years. Both groups bring their international experiences together to form a partnership of proven developers for more than a generation.